 Championship will be help June 30th at Investors Group Field! $5 entrance fee cash only at the gate to help cover the cost of renting such an amazing facitlity. All MGFA Players in Jersey and Kids 12 and under free.